Do you have free time but do not know where and how to spend your vacation? Well, Fresno is a great city to explore. 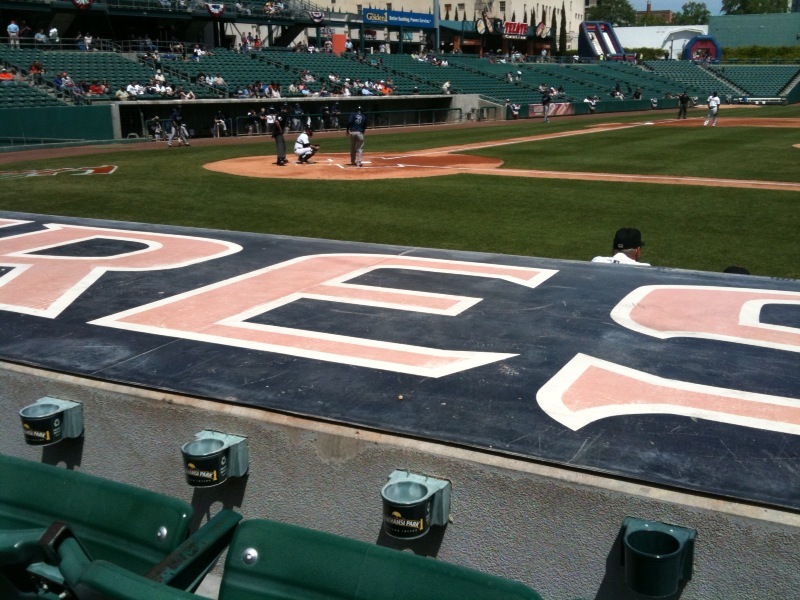 Whether you are an art enthusiast in search of hidden treasures, a sports fan looking for the next big game, or if you are a food lover, Fresno has a lot to offer. If you are traveling with a group,your best option is to rent coach buses for group tours, family outings and group transportation needs. Renting coach buses in Fresno CA is perfect for visiting families, tourists or to take in special group events or attractions. You can schedule coach bus stops at several attractions or if you are in the city for annual events, concerts or to watch a game, a coach bus can wait for you at a designated area. Coach buses to Fresno attractions like Fresno Art Museum, which is the only modern art museum between Los Angeles and San Francisco is available. Another must see place is the Nonini Winery, which has wine tasting tours. You can ask your tour bus to drop you off at this winery.Minor league baseball team, Fresno Grizzlies, is affiliated with the San Francisco Giants. There are different sporting seasons and events to attend and witness year round. Watching a game live with your family, friends or fellow sports fanatics is the best experience. Rent coach buses for your family and go watch your favorite team. Enjoy the game and save yourself from the stress and hassle of driving and parking. Fresno is host to a variety of natural wonders with easy access to three distinct National Parks. Tour bus to neighboring towns can be arranged. 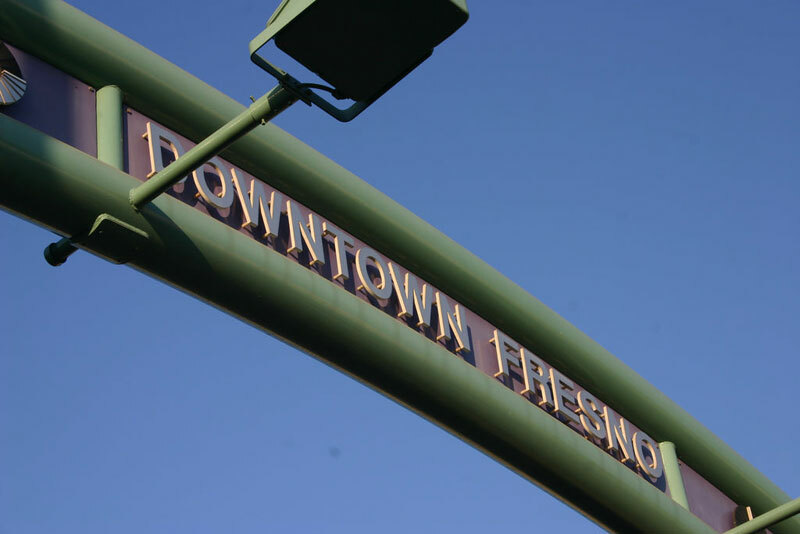 Since Fresno is the largest metropolitan city in Central California’s San Joaquin Valley, coach buses are also available for rent so your group can explore the city in style. Road trips exploring Fresno and its neighboring towns get much easier when the whole group travels together. If your family or friends want to see the local attractions or if you are in Fresno for a business seminar, there are quite a few benefits when you hire a coach bus for your traveling needs. Start making plans for your group tour bus adventure and request a free coach bus rental right from this page. Reserve your group tour bus today and get ready to start packing!